For the first excessive alarm, the sum of $50. "False alarm" means the activation of an alarm system caused by anything other than an emergency or criminal activity. 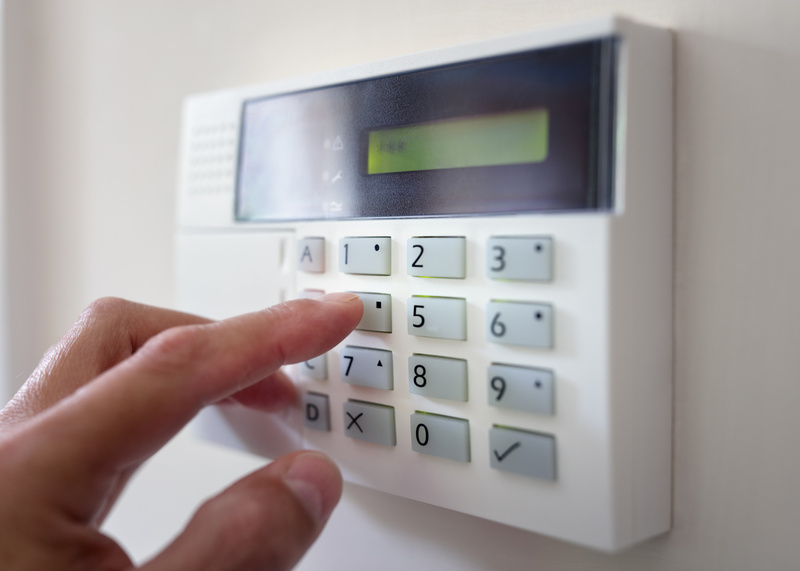 "Excessive alarms" shall mean false alarms in excess of three within the months of January through June of any year or July through December of any year. The following circumstances will not be considered a “false alarm,” or “excessive alarm,” and will not be factored into any service charges. An alarm caused by criminal activity. An alarm in which the owner, or individual responsible for the alarm, cancels the officers’ response prior to their arrival.